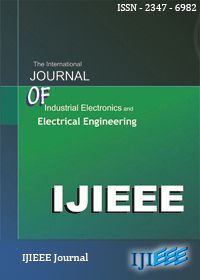 This paper presents a new approach of control algorithm for single phase inverter with minimum harmonics values. Minimum harmonics is based on elimination of selected low order harmonics. The calculated switching angles are utilized in the control algorithm which is simply written in matlab using m-file to finally generate inverter switches pulses. The code is very simple and it is written in C-language very close to that written in the experimental results. The low order harmonics up to the 21st are eliminated. An LC filter with low size is utilized leading to full elimination of low and high order harmonics. Implementation of the system is carried out and an inexpensive dspic30F2010 microcontroller is used resulting in extremely reduction in hardware complexity. 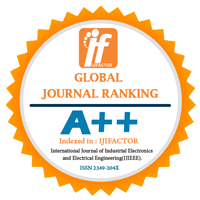 Experimental results verify the effectiveness of the proposed inverter and they are very close to simulation results. Keywords— Harmonics Elimination, Switching Angles, Filter.